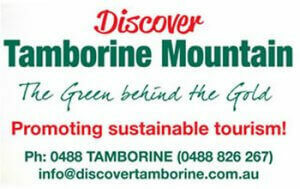 No matter where you want to go on Tamborine Mountain, a tour to suit your needs can be arranged. There are so many things to do and places to see on Tamborine Mountain – to get the most out of your trip why not book one of the many tours on offer, each of them guaranteed to delight! Pick up from your Brisbane accommodation or anywhere at the Gold Coast can be arranged by contacting your tour operator directly – your day will be one to remember. 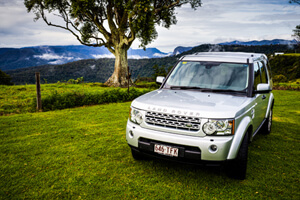 And if you prefer to use your own transport and explore all the great things to see and to do on Tamborine Mountain – check out the suggested range of “Day Drives”! Explore the Magic of the Gold Coast Mountains! We strive to make a unique tour opportunity for our guests. Each tour is specifically designed around the requirements and interests of those traveling with us, we take all fitness levels, ages 4 and up and provide a day to be remembered. This entry was posted in Day Tours, Tours and tagged Day Tours, Lamingtom National Park, Paradise Tours on March 15, 2019 by Detlef. Personalised Tours – Tailored For You! 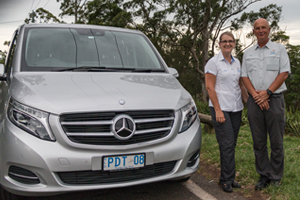 “Tailored Tours” offers a range of personalised tours around Tamborine Mountain, and also to Binna Burra, O’Reilly’s and Natural Arch – tailored to your specific interests. We can design a perfect day out with your requests in mind. Our prestige vehicle offers a high level of comfort and safety and can accommodate up to six people. Included in each tour are all entry & tasting fees as well as a delicious picnic lunch using locally sourced produce. 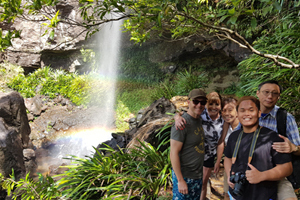 This entry was posted in Day Tours, Tours, Transfers / Sightseeing and tagged Tailored Tours, Tamborine winery tours, tours on tamborine, Transfers on October 28, 2017 by Detlef. 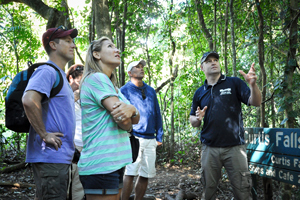 Hinterland Rainforest Tours! 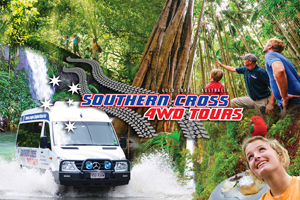 “Southern Cross 4WD Tours” is a family run business offering all inclusive and fully guided half and full day tours to the Rainforests of the Gold Coast Hinterland. Tours are personal with a knowledgeable, local guide for the day and the latest model Mercedes and Landrover 4WD vehicles for customer comfort. This entry was posted in Day Tours, Tours, Transfers / Sightseeing and tagged 4WD’s, adventure, Explore, gold coast hinterland, Lamington National Park, mount tamborine, O’Reilly’s Rainforest Retreat, Off-Road, Southern Cross 4WD Tours, Springbrook National Parks, Tamborine Mountain on January 1, 2017 by Detlef.